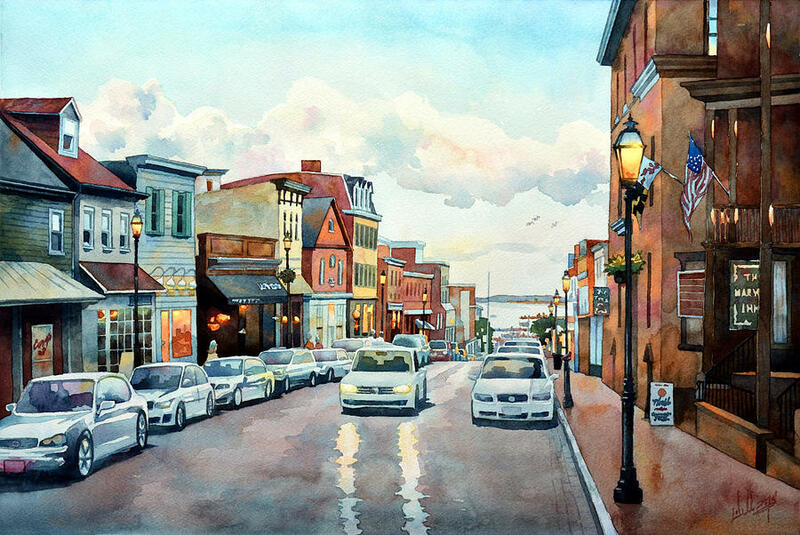 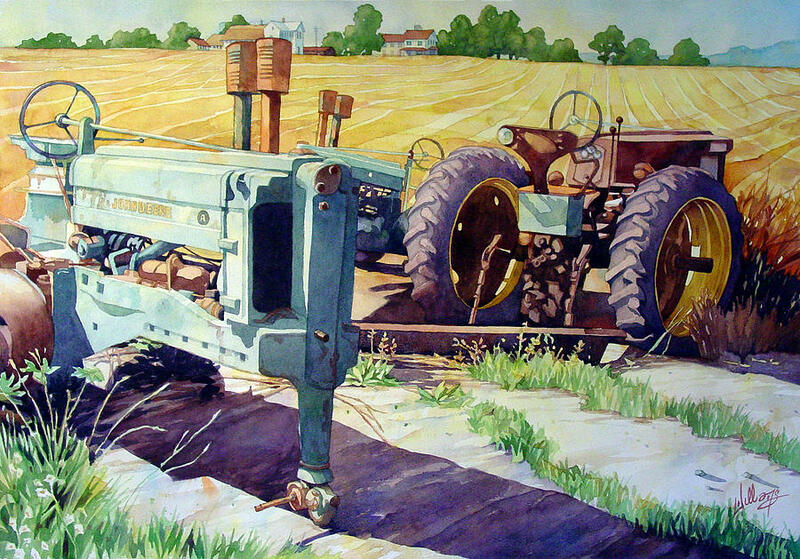 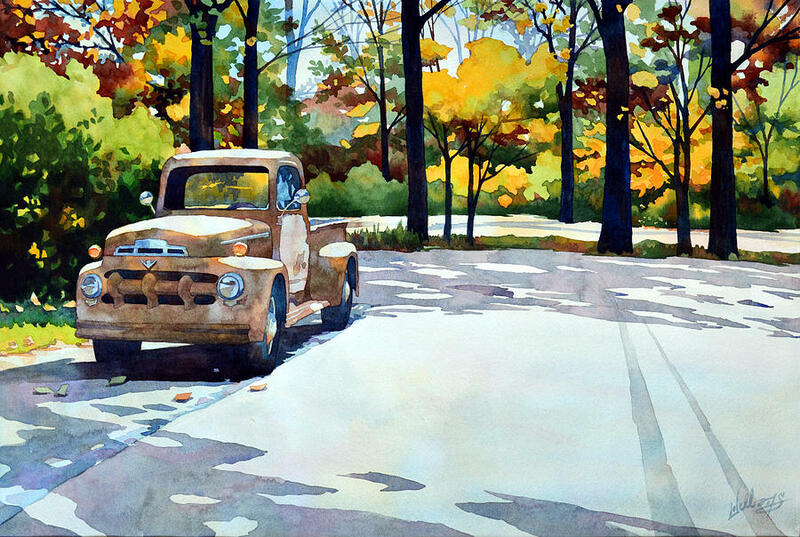 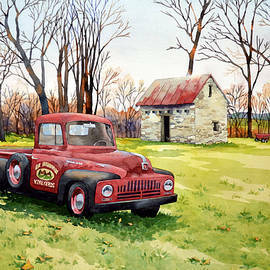 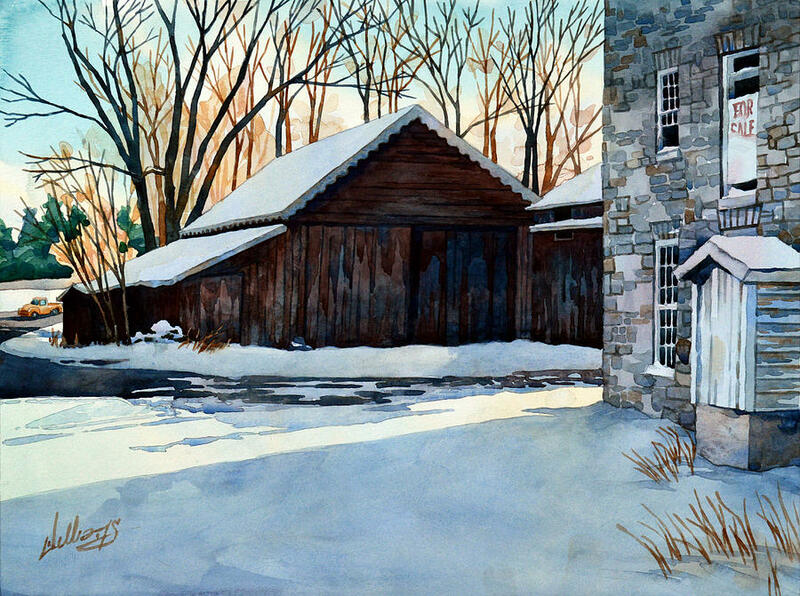 Mick Williams is a Maryland artist specializing in vibrant realist watercolor landscapes, jazz and blues imagery, portraits and still life paintings. 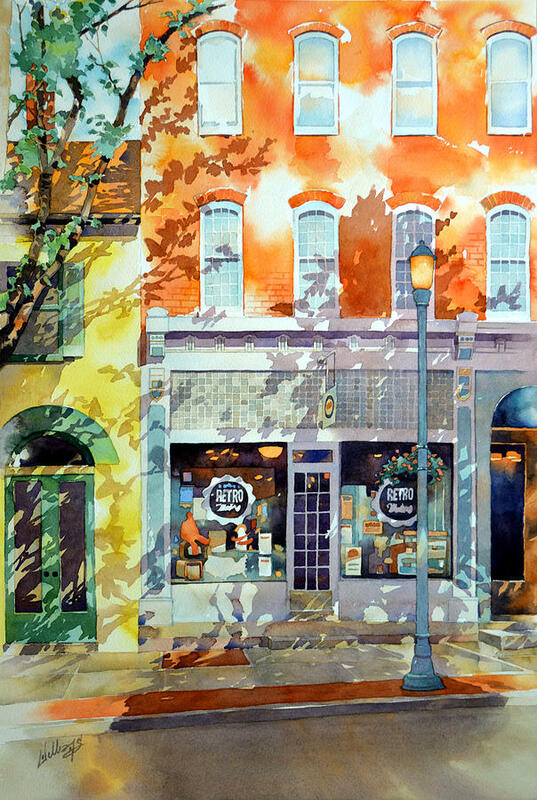 He is a graduate of the Art Institute of Pittsburgh with a degree in Visual Communications. 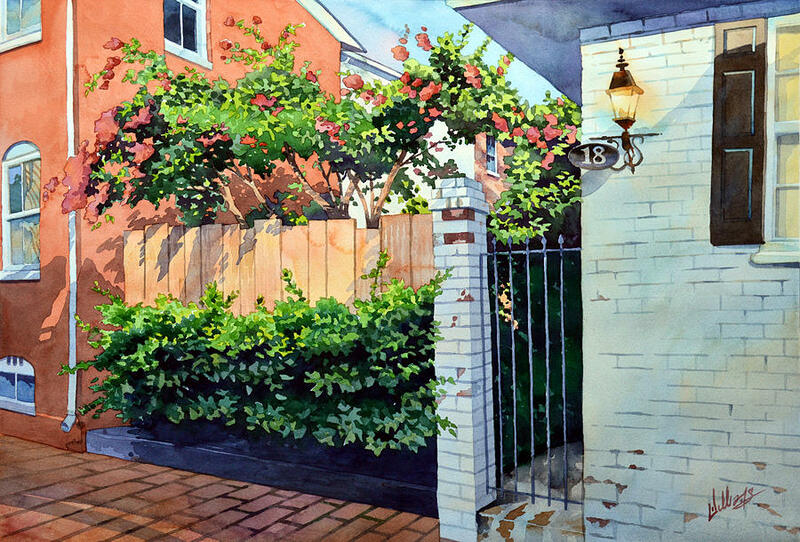 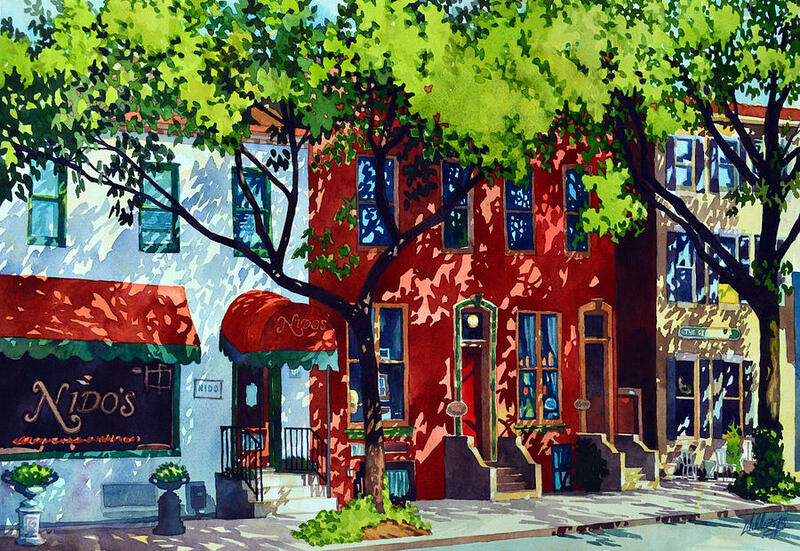 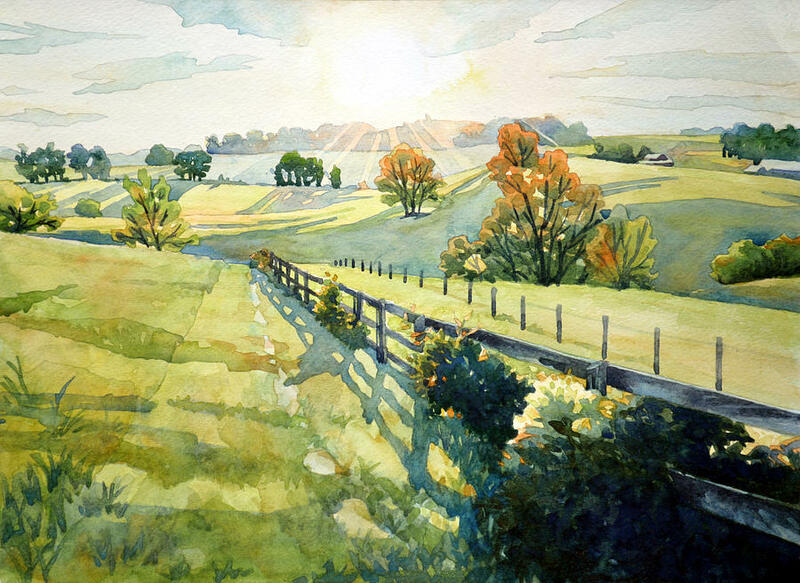 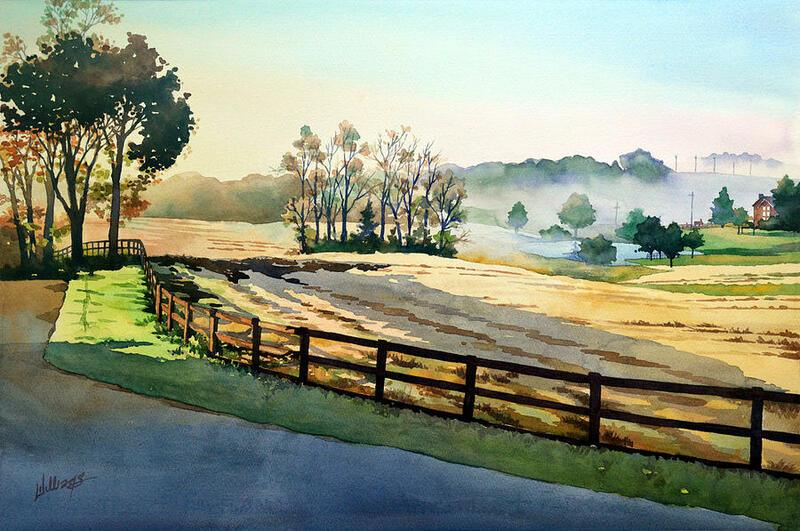 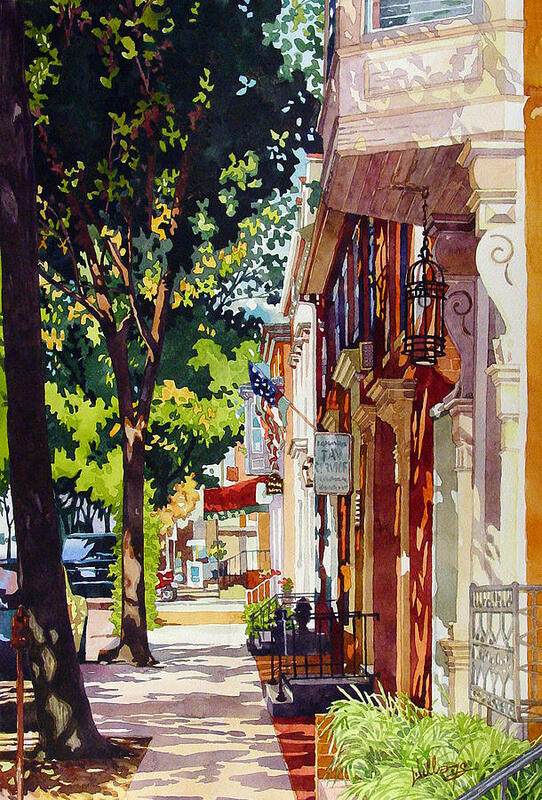 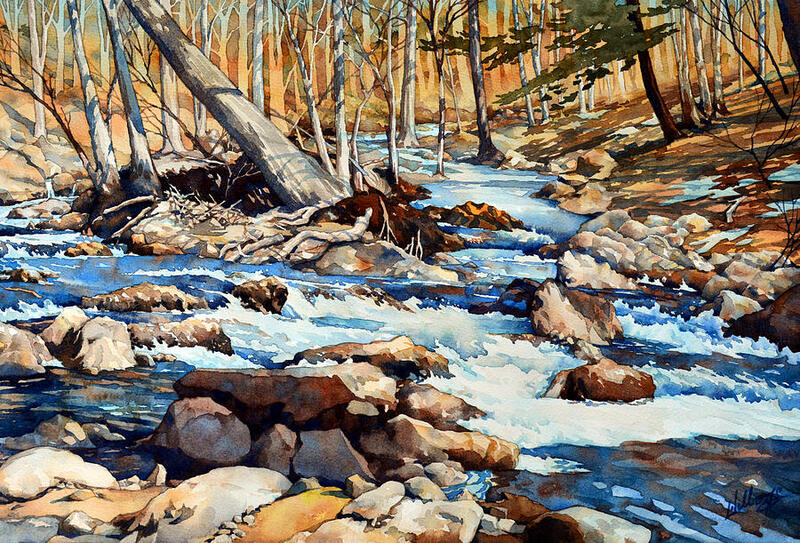 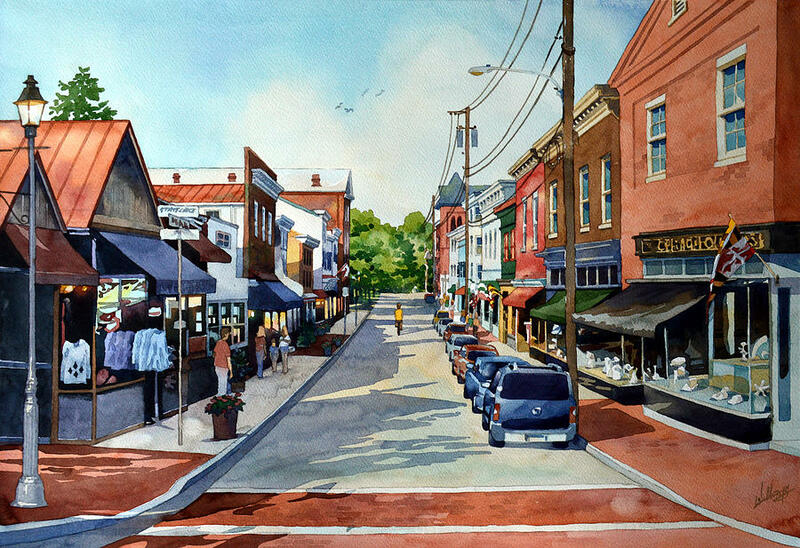 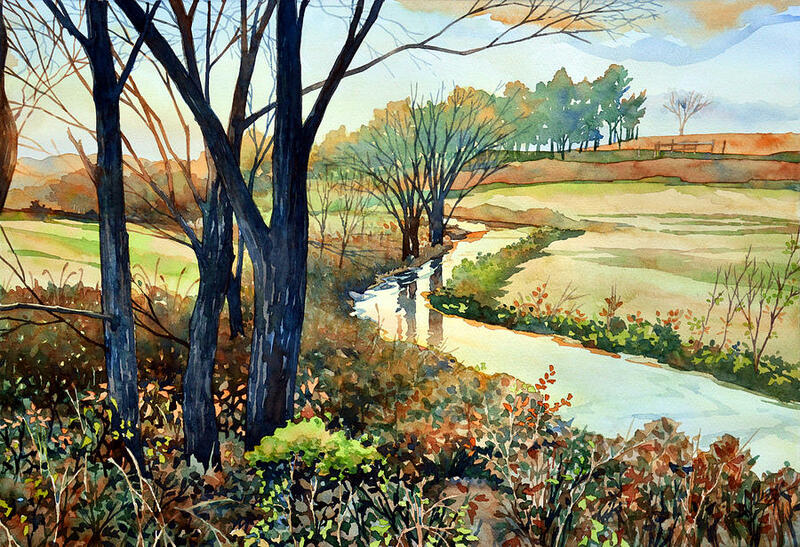 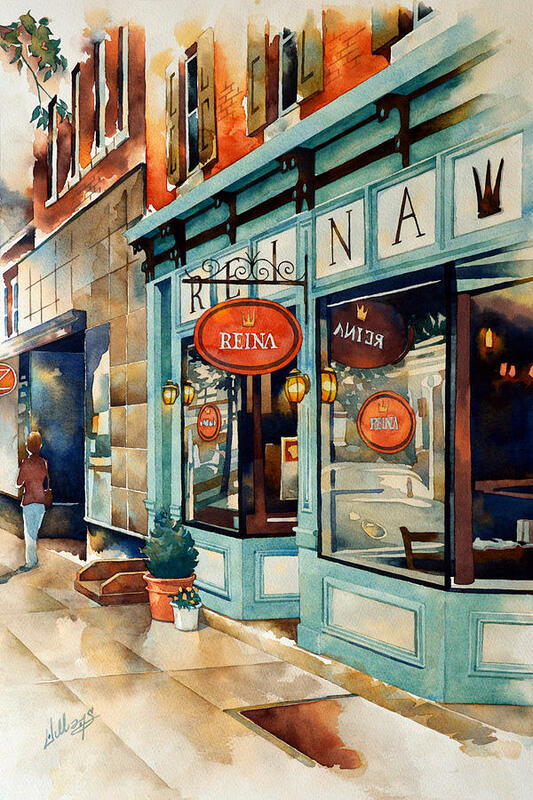 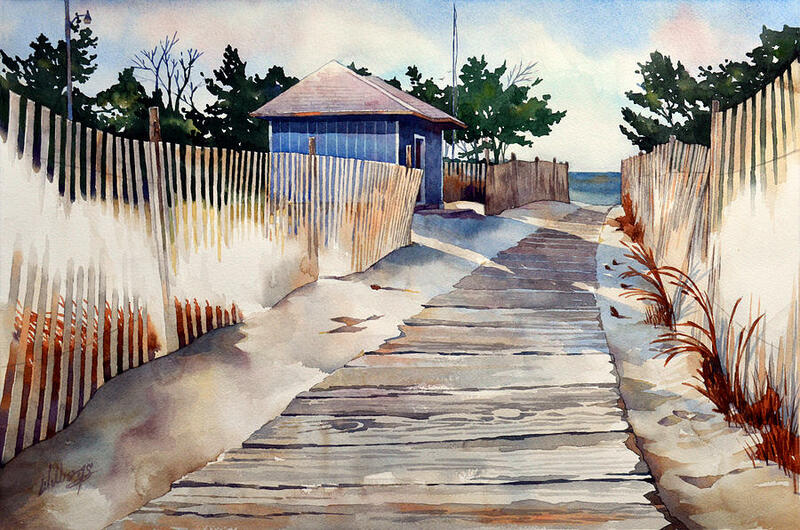 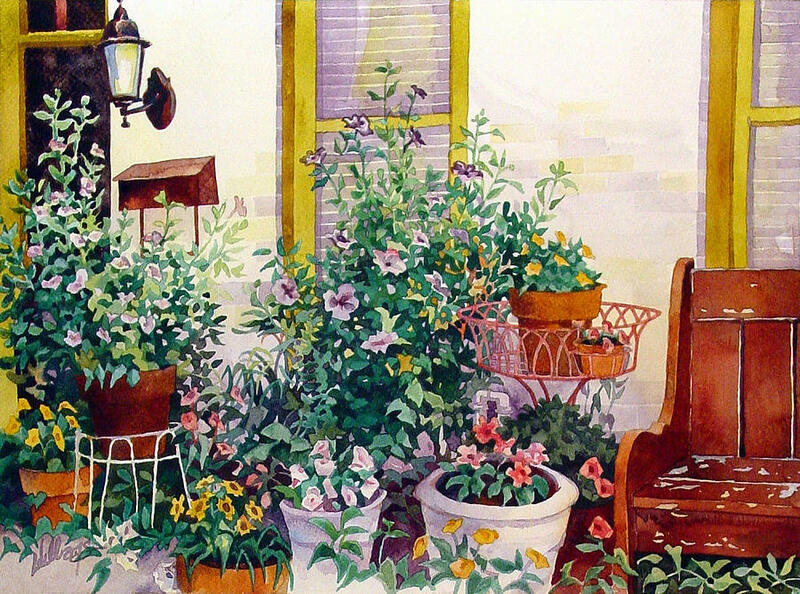 Williams is a signature member of the Baltimore Watercolor Society, as well as the Delaplaine Arts Organization, Mid-Atlantic Plein Aire Painters, and the Frederick County Arts Association. 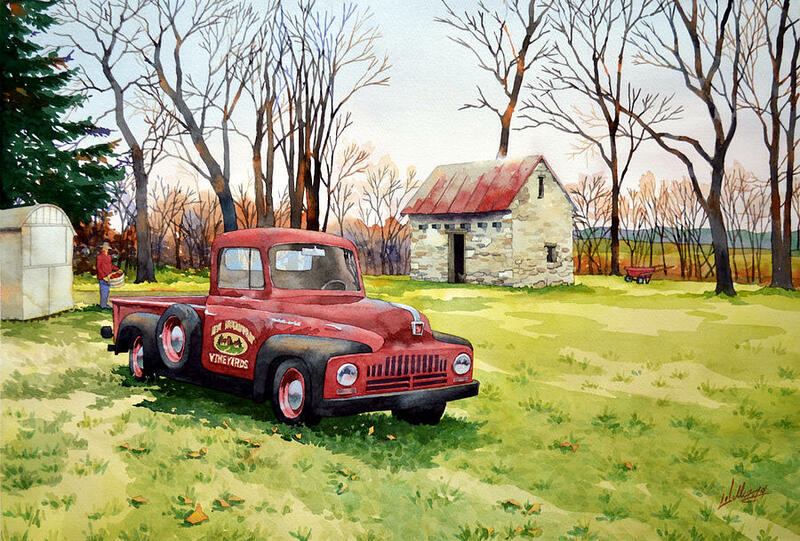 Mick has enjoyed a long career in visual arts, with an extensive background as graphic artist, art director and syndicated cartoonist. 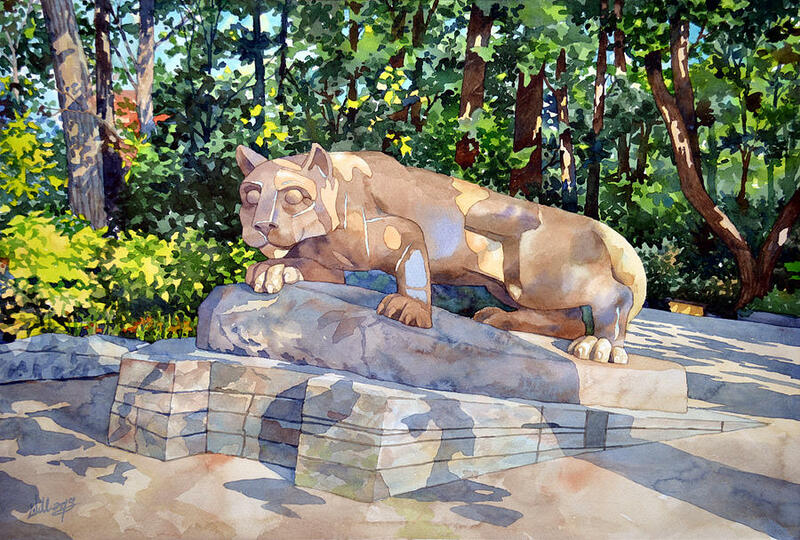 In 2002, Williams was honored to create a series of paintings to represent the goals of Champions of Hope, an international youth service organization with roots in more than 200 countries. 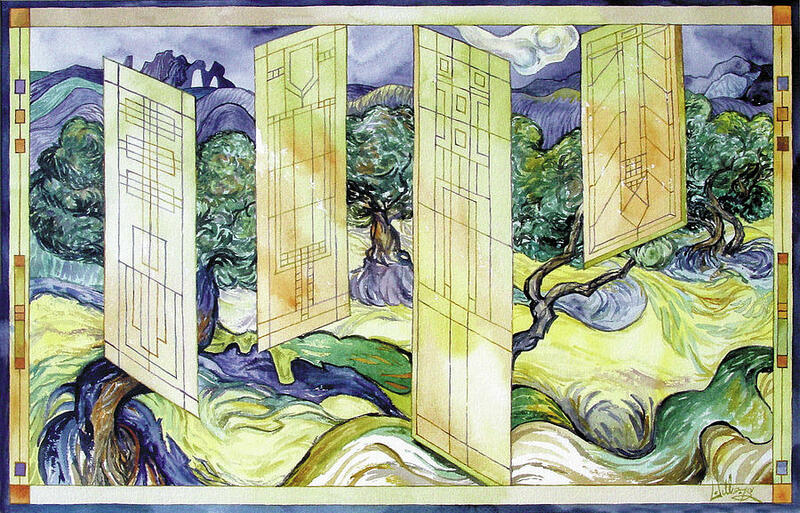 He presented these works to the charity�s founders during a global ceremony at the Israeli Embassy in Washington, D.C. Other charitable groups have sought his talents to create exclusive paintings, including the Murphy-Harbst House for Fragile Children and Habitat for Humanity, who commissioned a painting for a fund-raiser. 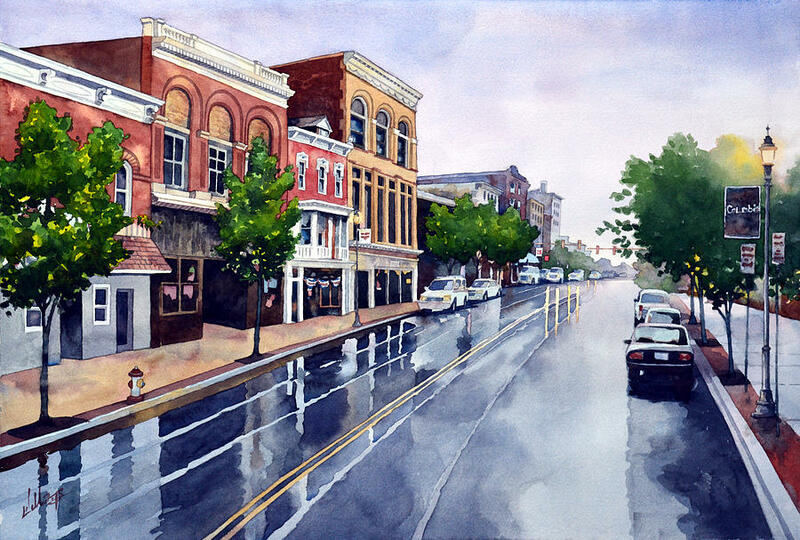 He has received many awards and honors, including having his work selected to represent the 2006 Western Maryland Blues Festival and the 2007 City of Frederick Holiday Poster. 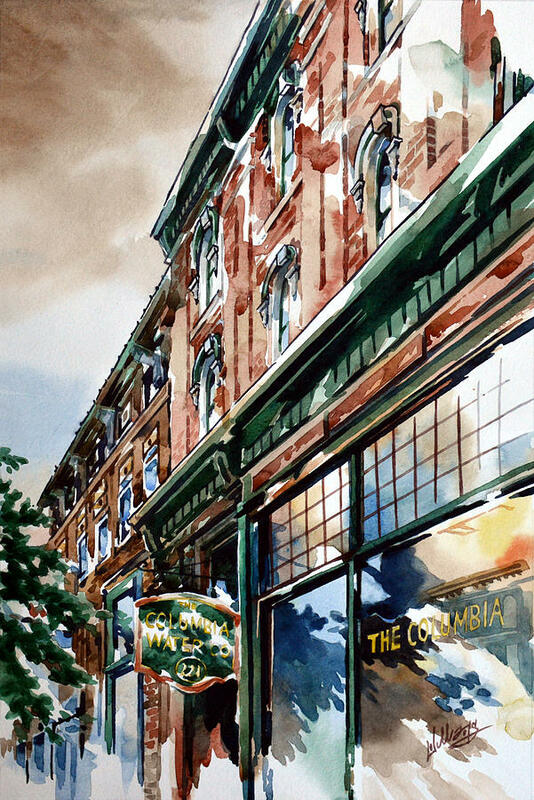 Mick created the February 2012 cover of Frederick Gorilla magazine, a charcoal portrait. 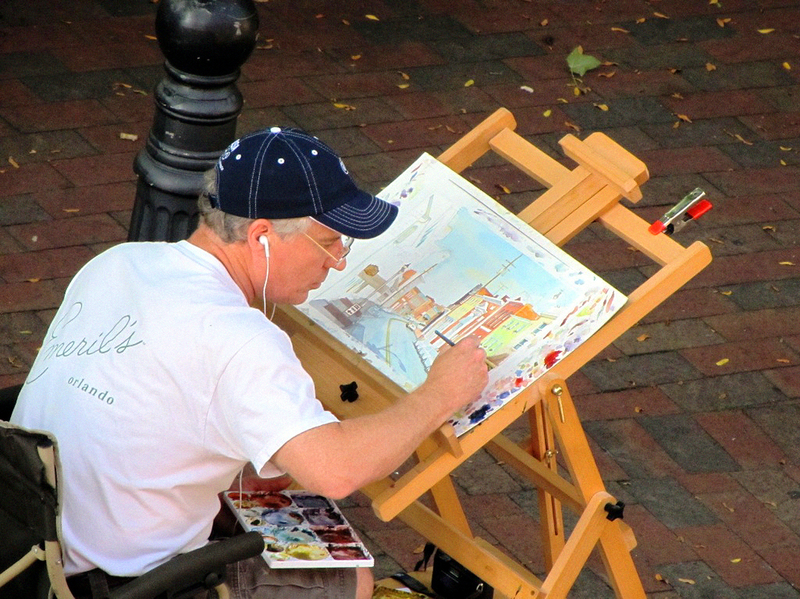 Mick has competed in many plein aire painting events in the Mid-Atlantic area including 3 times participating in the Easels in Frederick National competition. 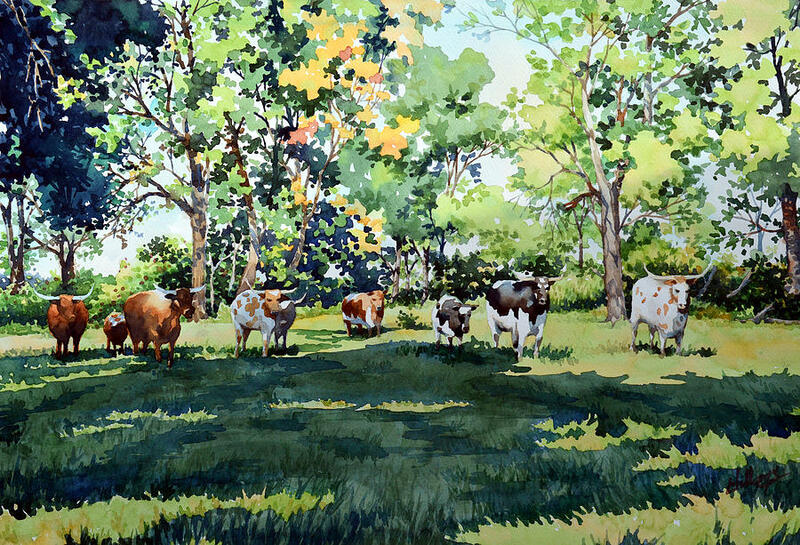 The artists that most inspire Mick are Camille Pissarro, Cezanne, Van Gogh, Winslow Homer, and more recently Frank Webb, and C. W. Mundy. 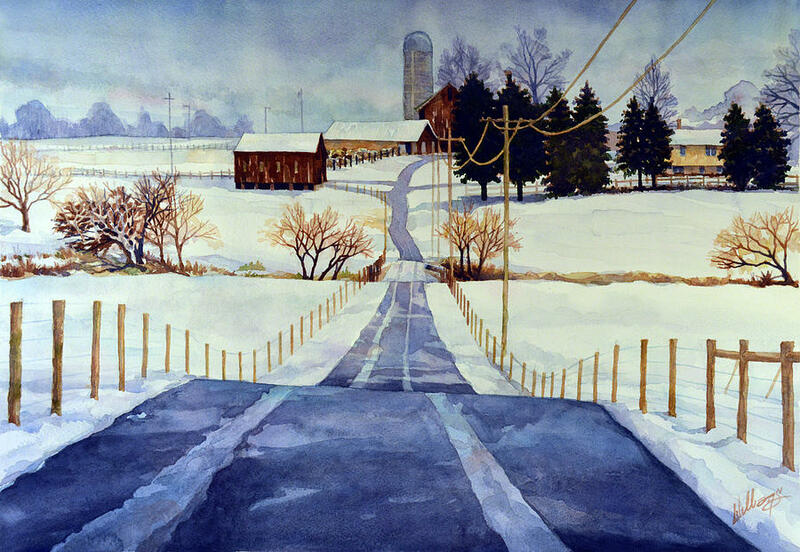 Henry Koerner and Flavia Zortia from the Art Institute of Pittsburgh, and post graduate, Watercolor painting the Edgar Whitney way formed Mick�s fine art education.